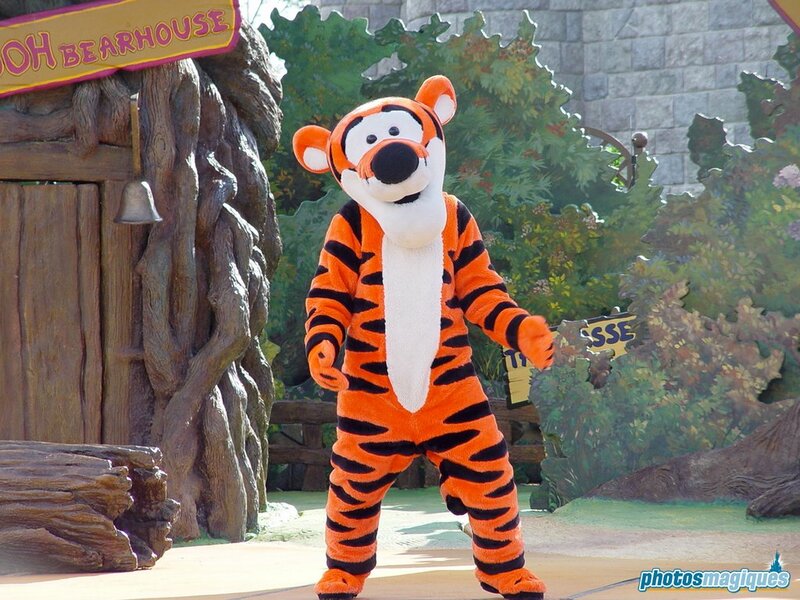 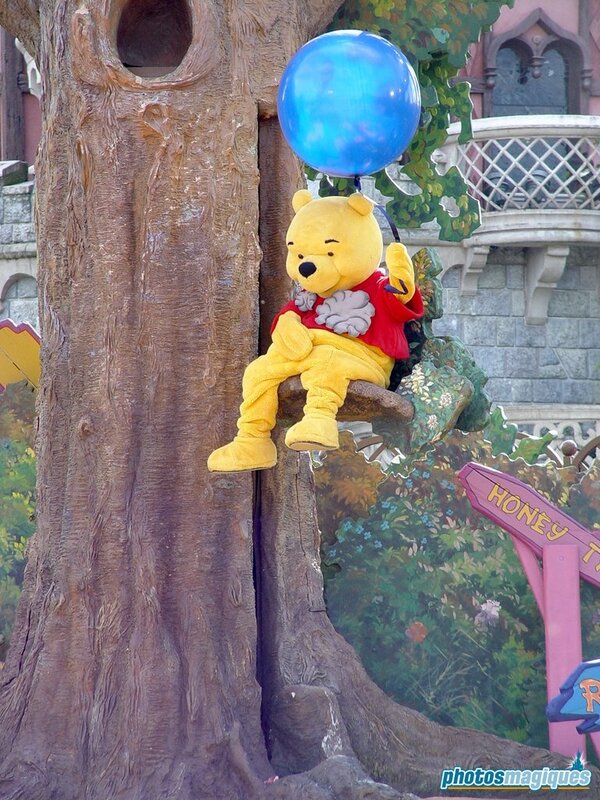 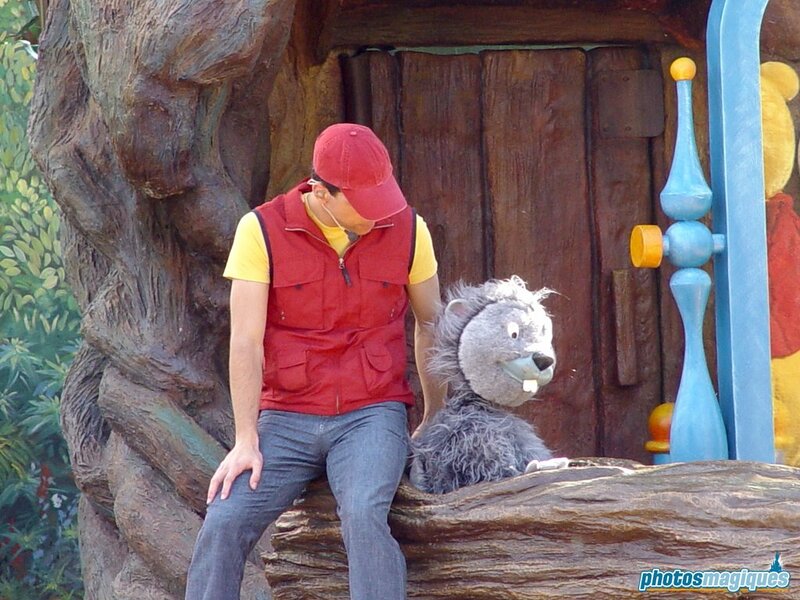 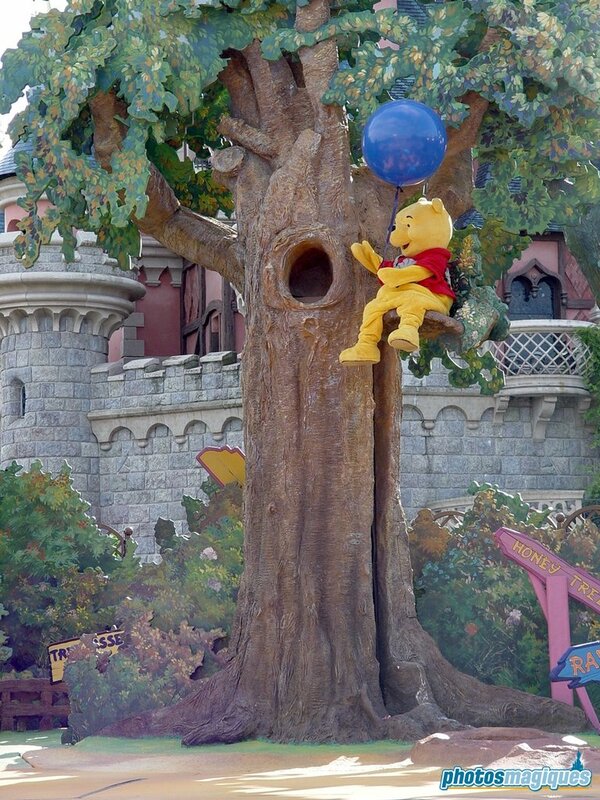 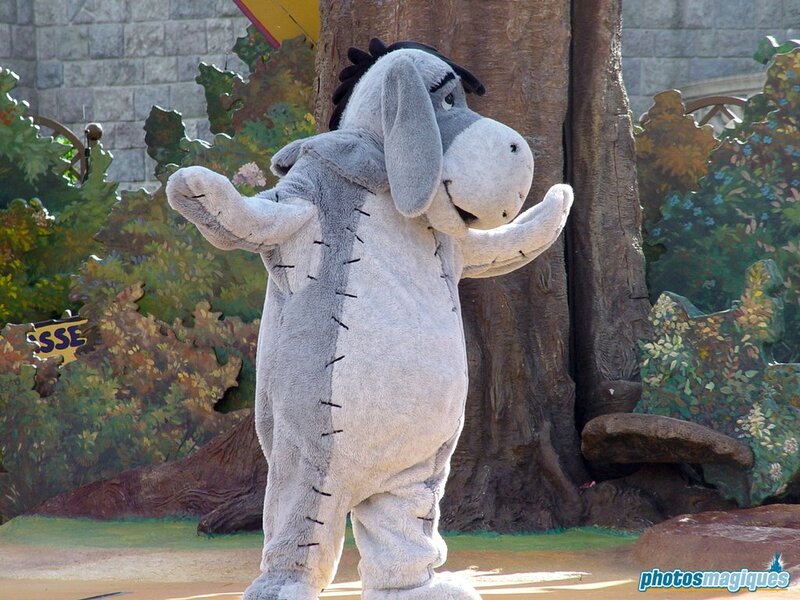 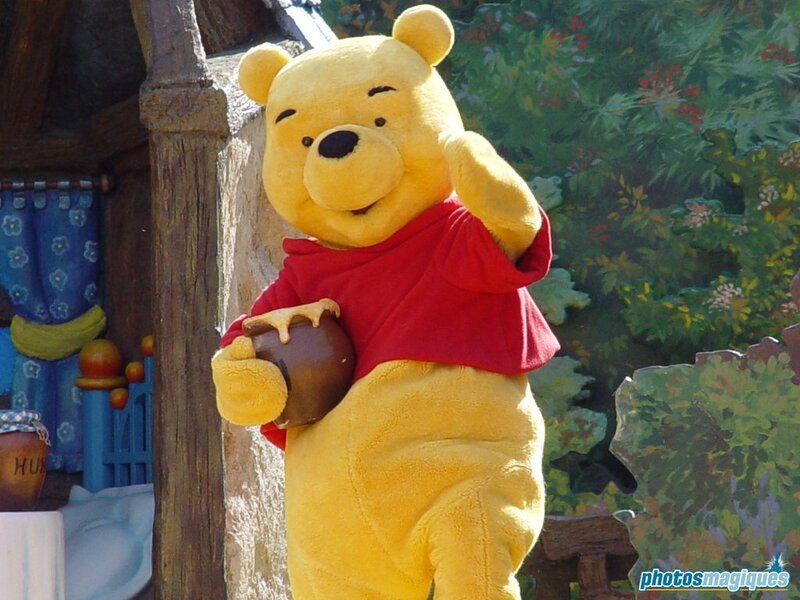 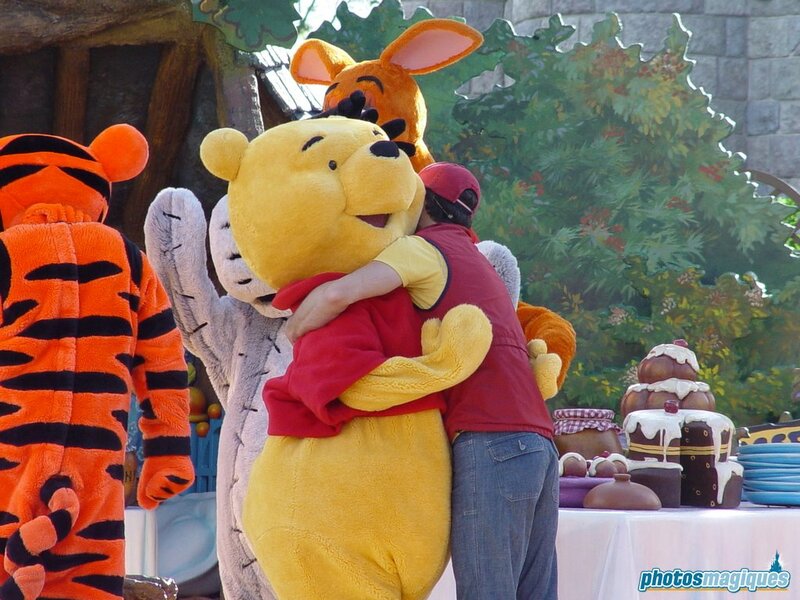 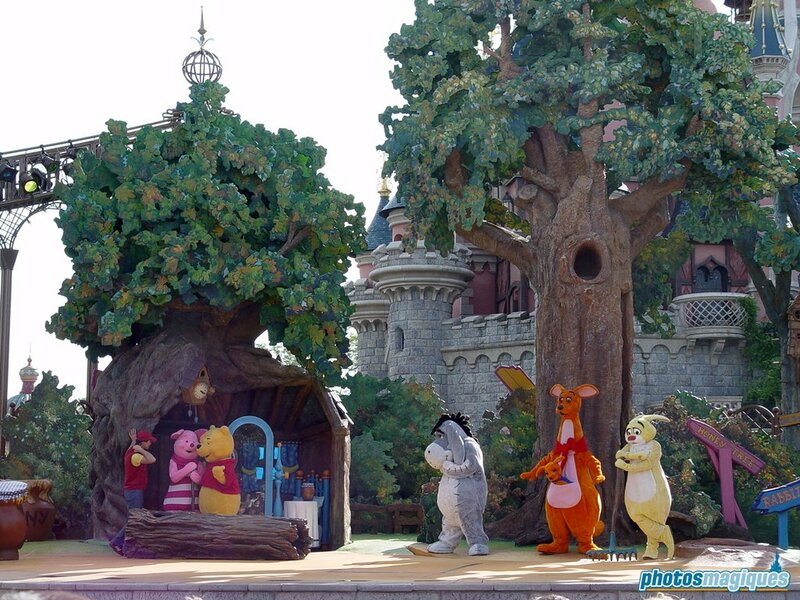 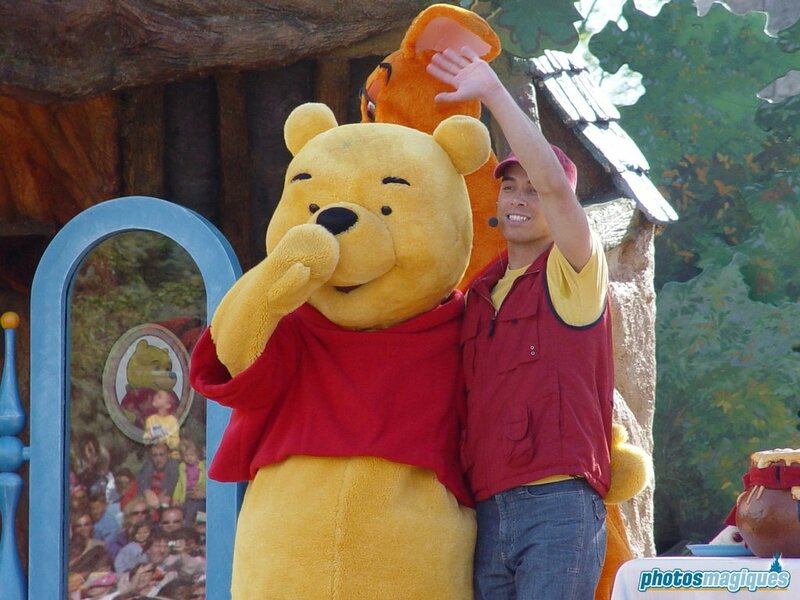 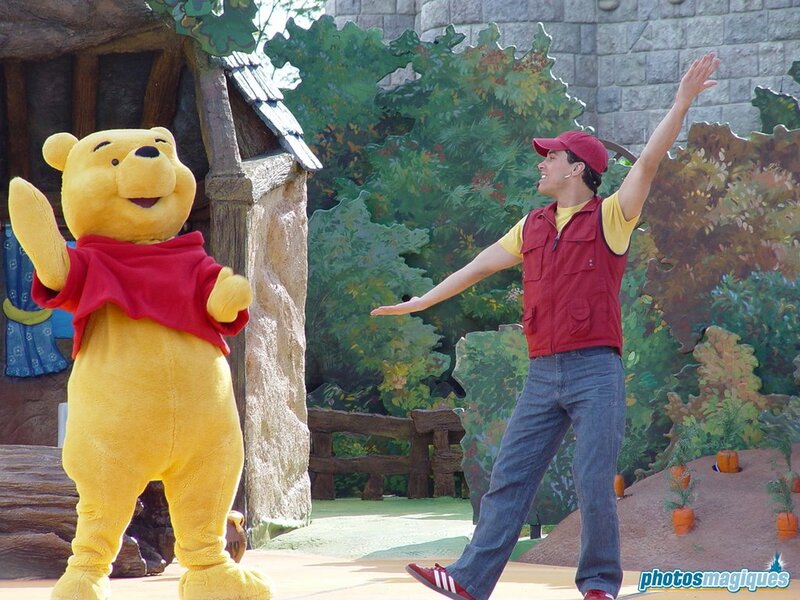 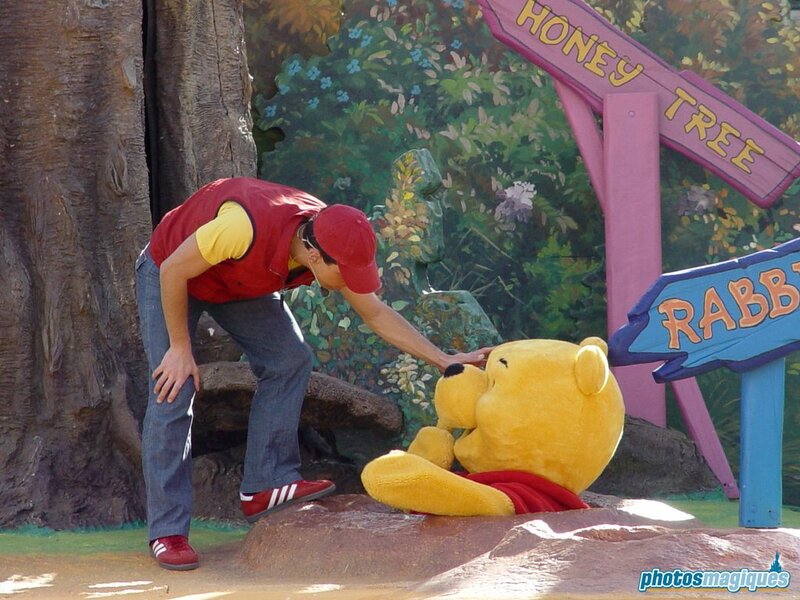 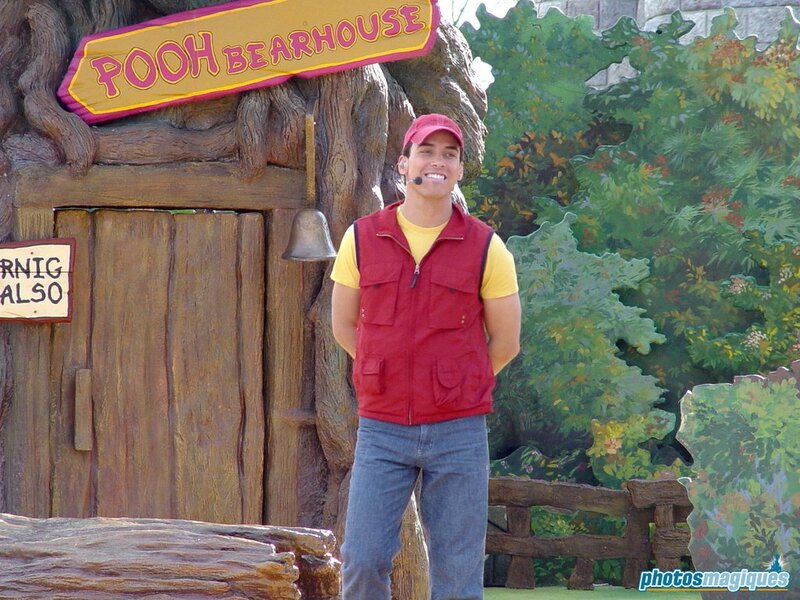 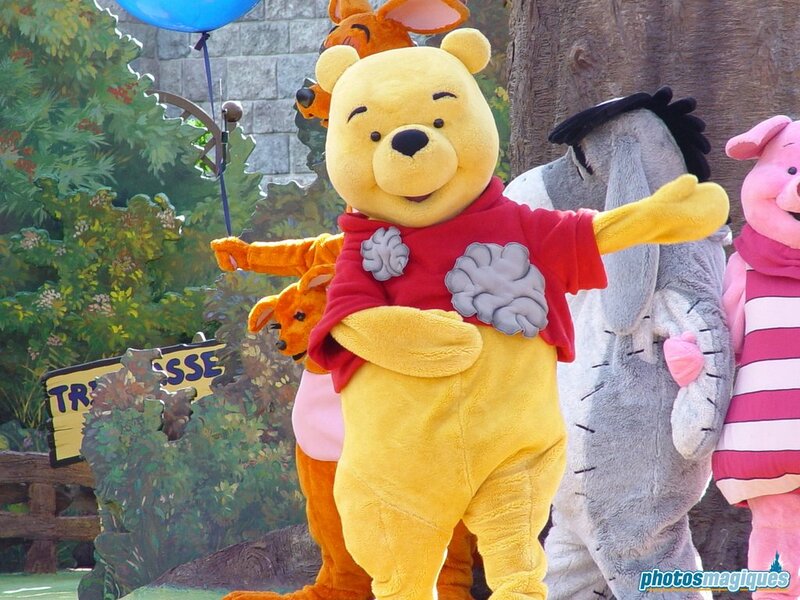 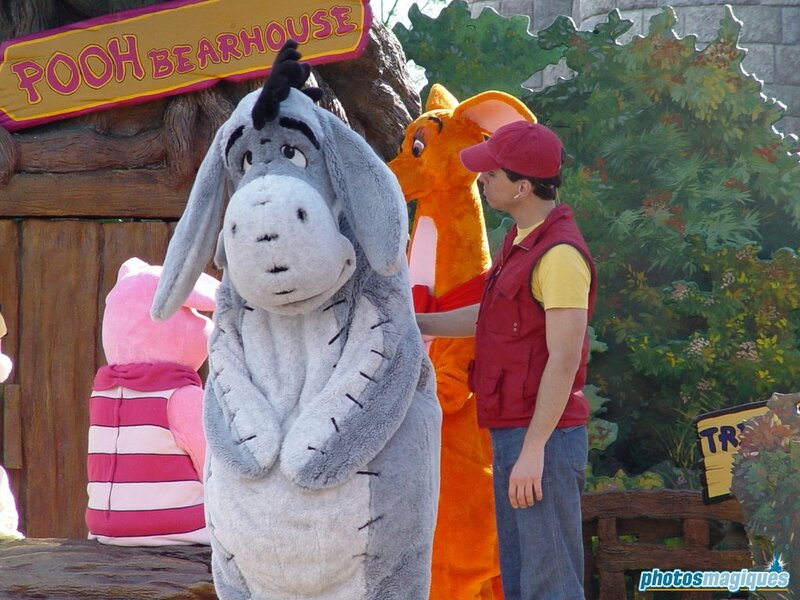 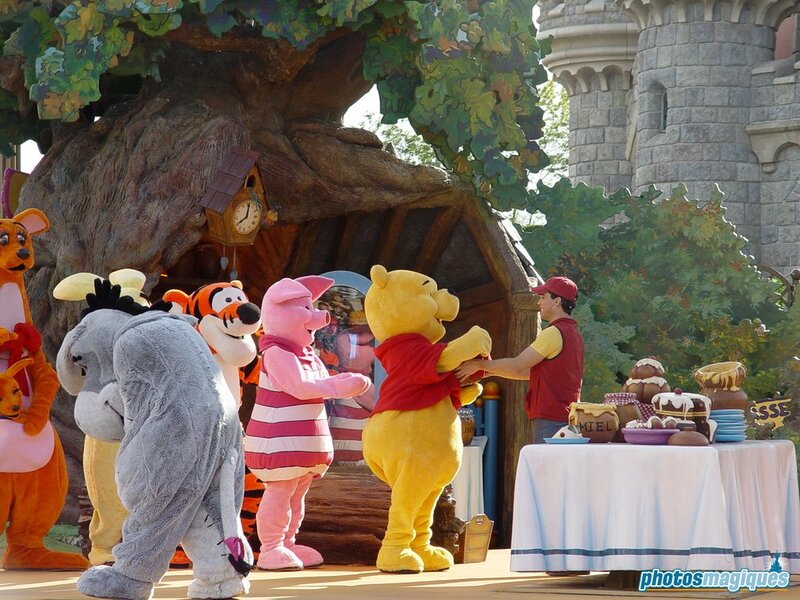 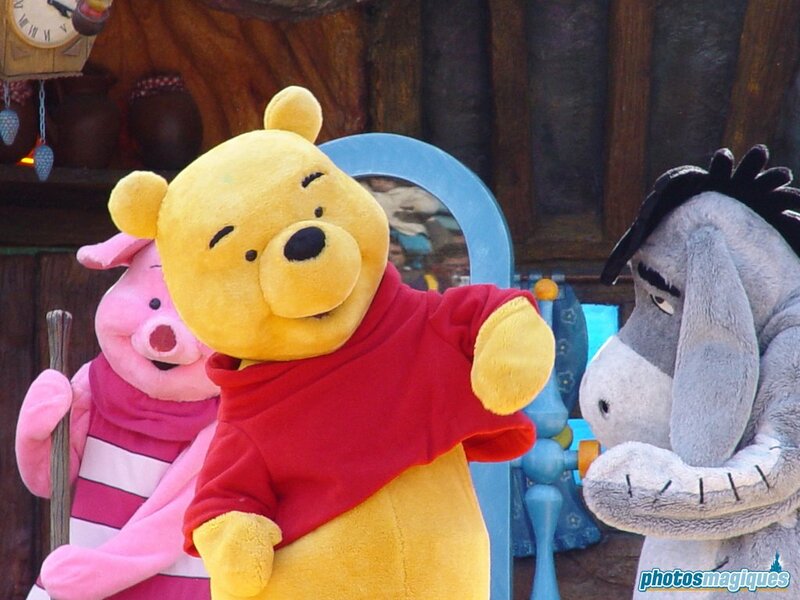 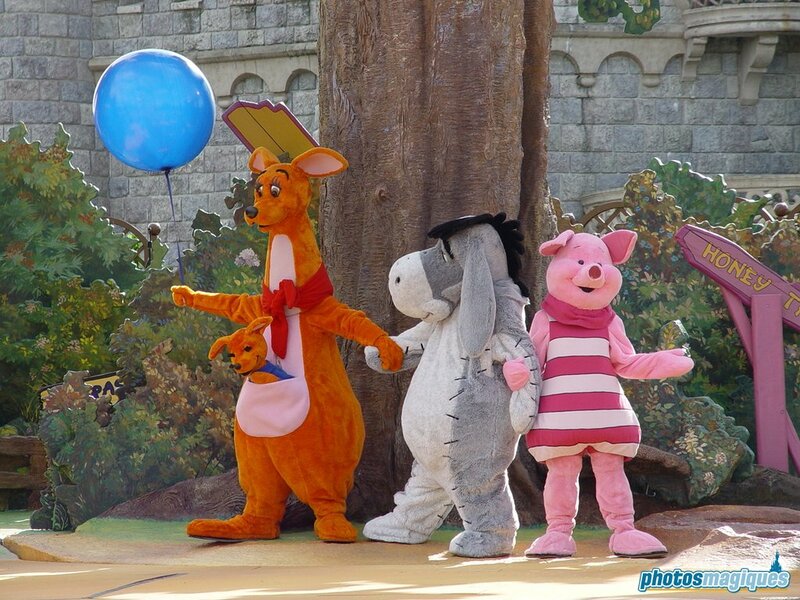 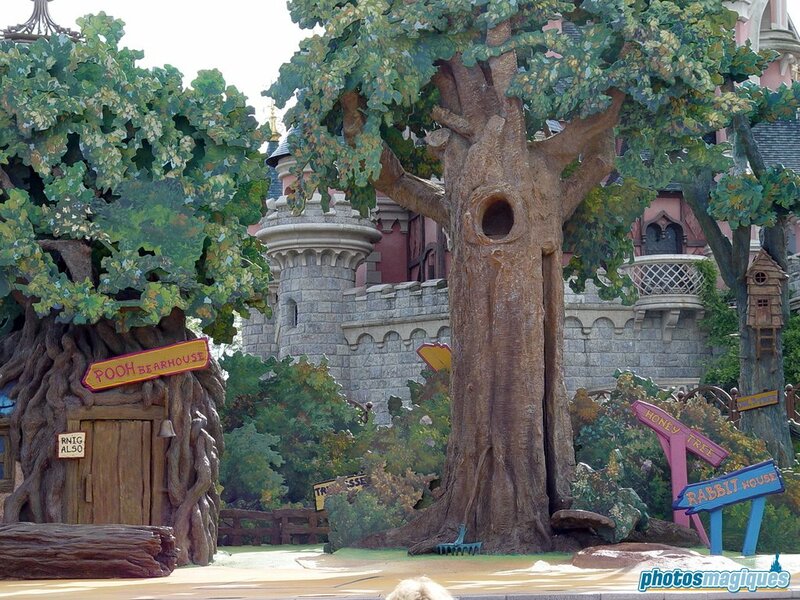 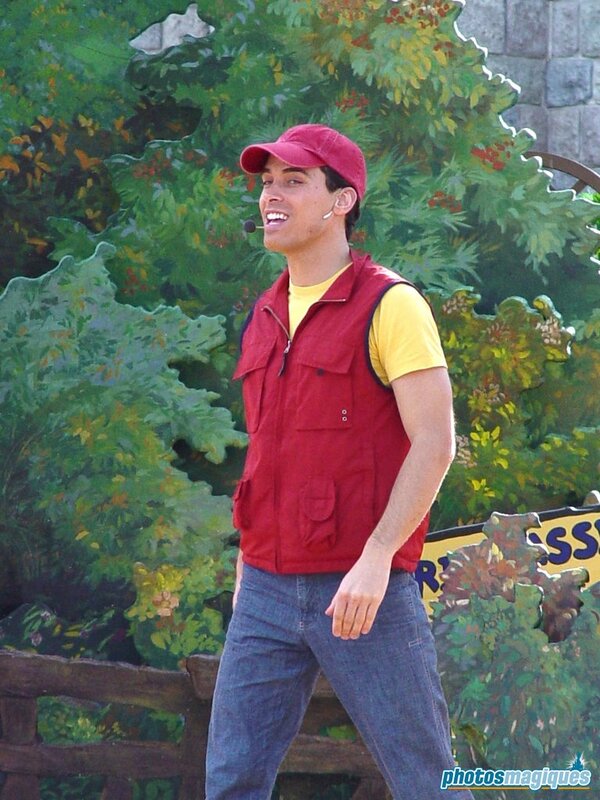 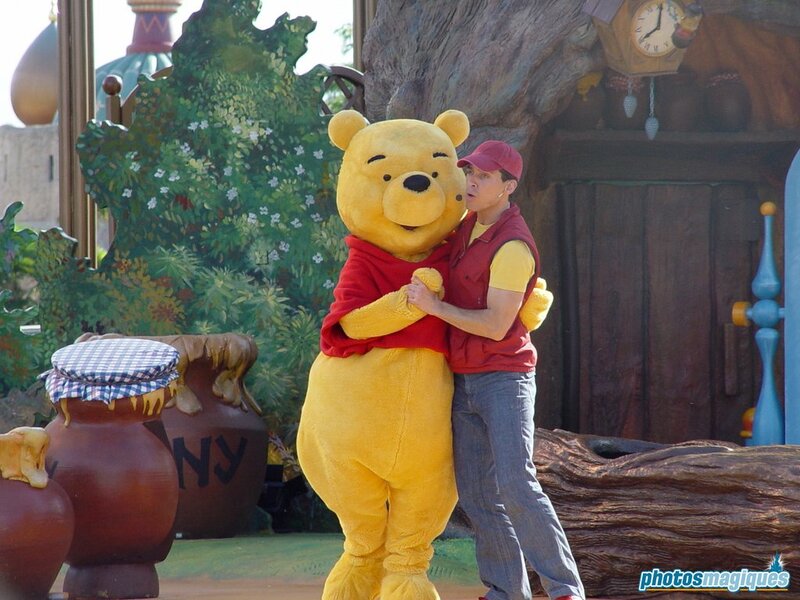 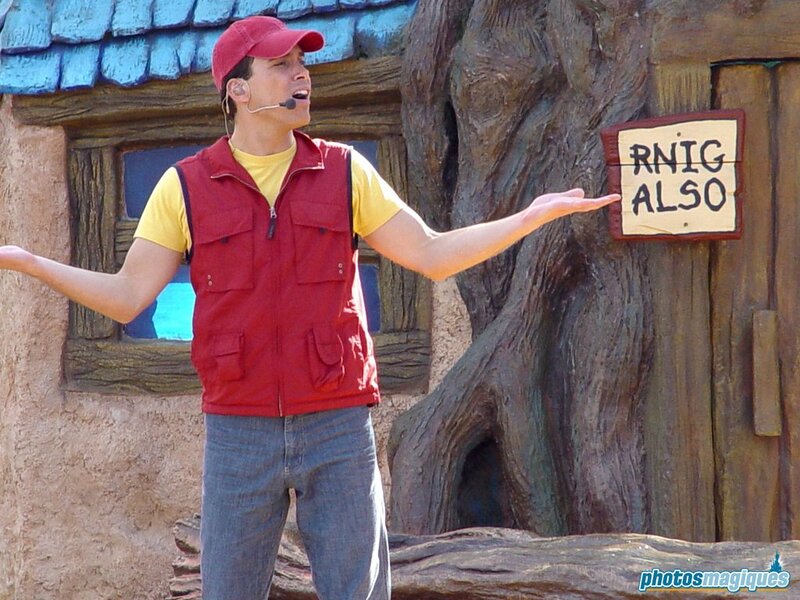 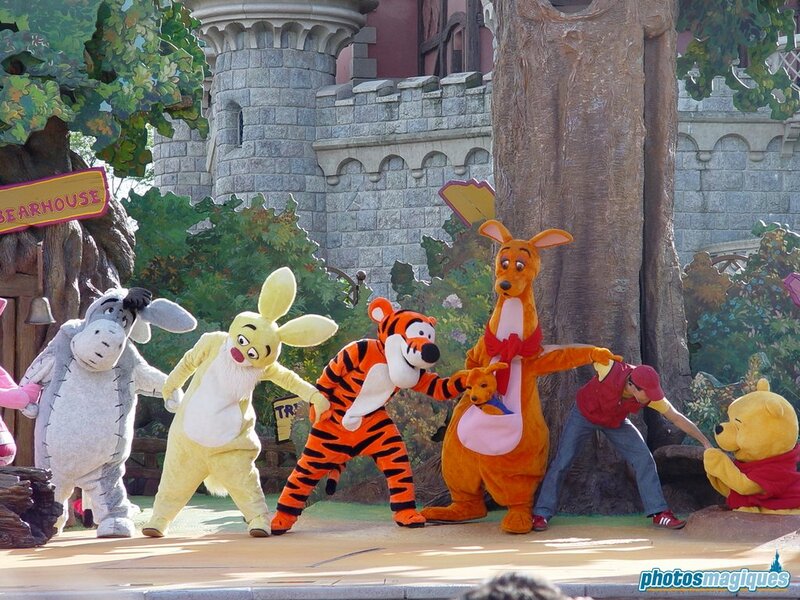 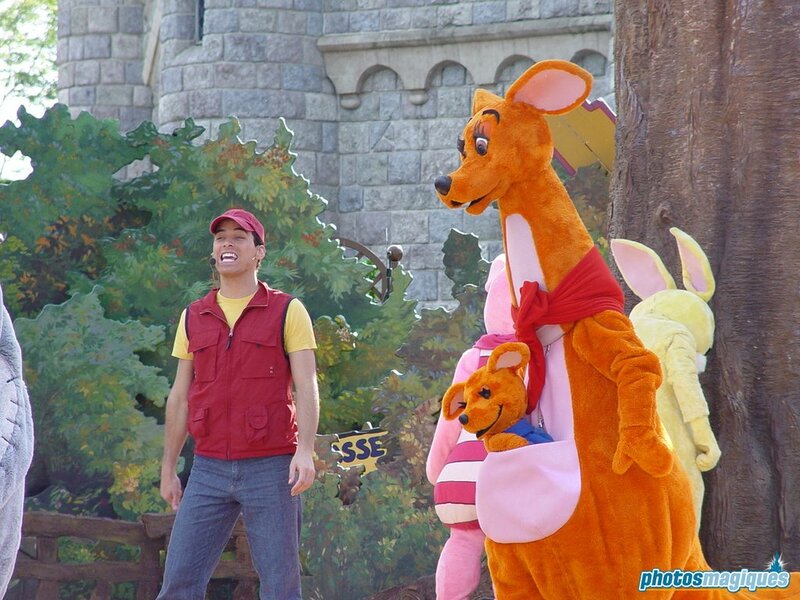 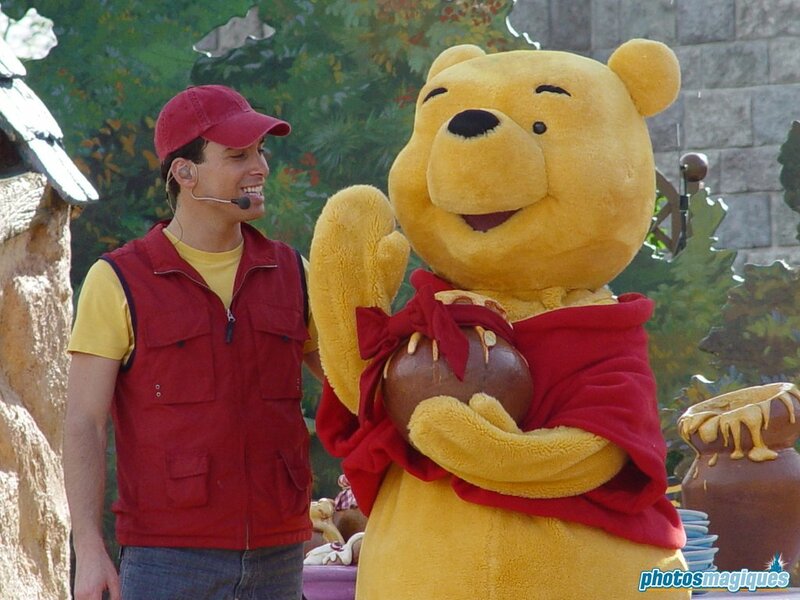 Winnie the Pooh and Friends, Too was a show on Royal Castle Stage from 1998 until 2005. 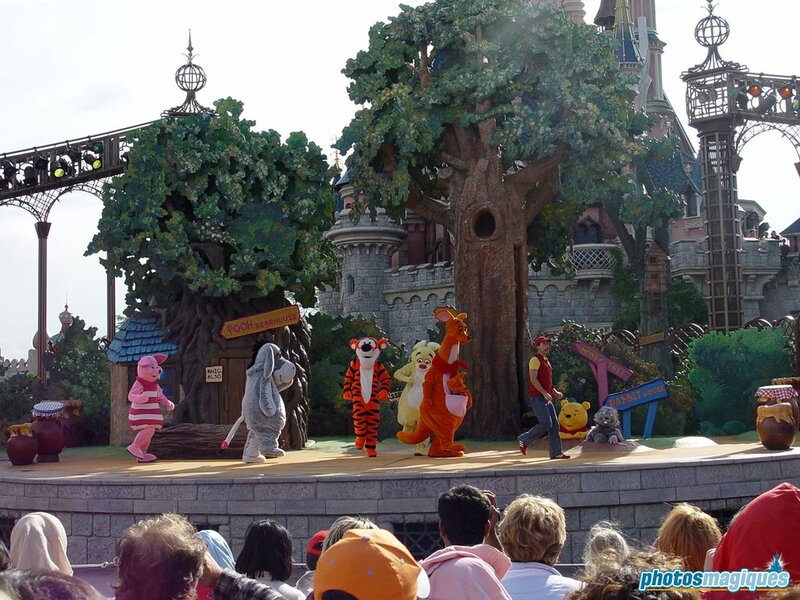 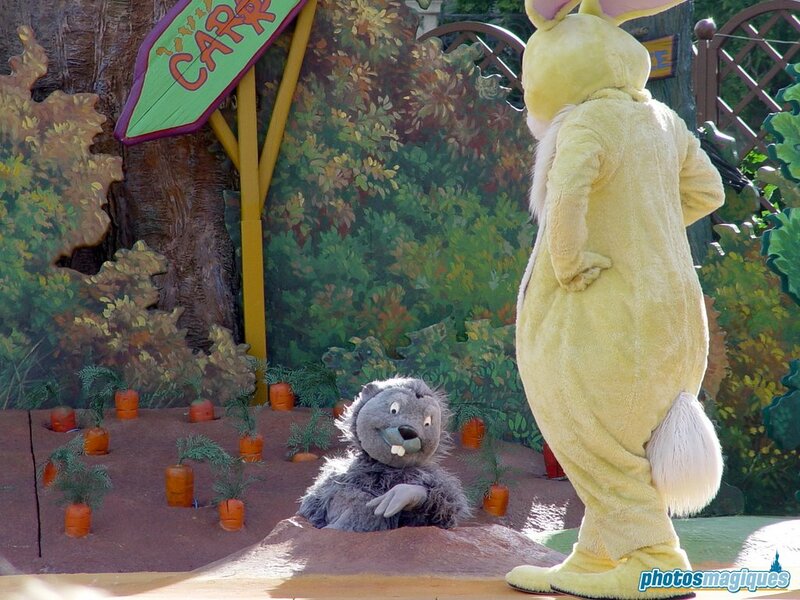 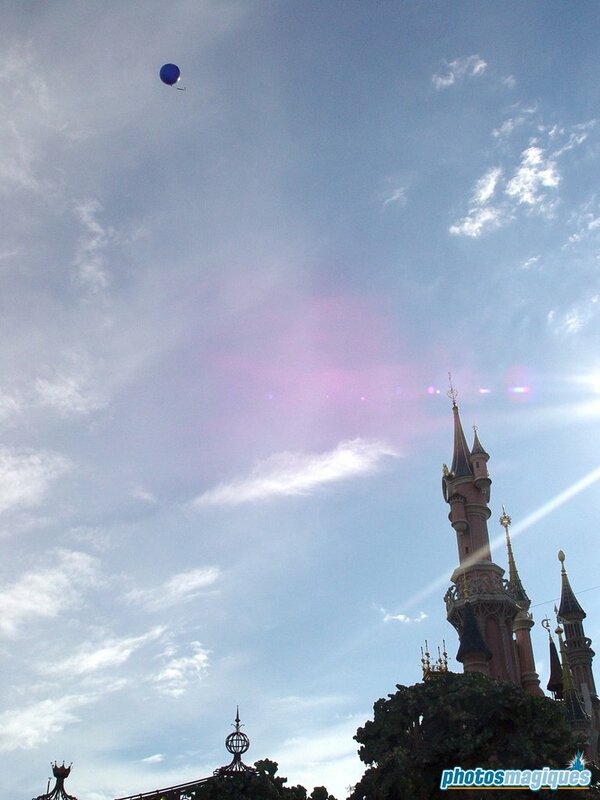 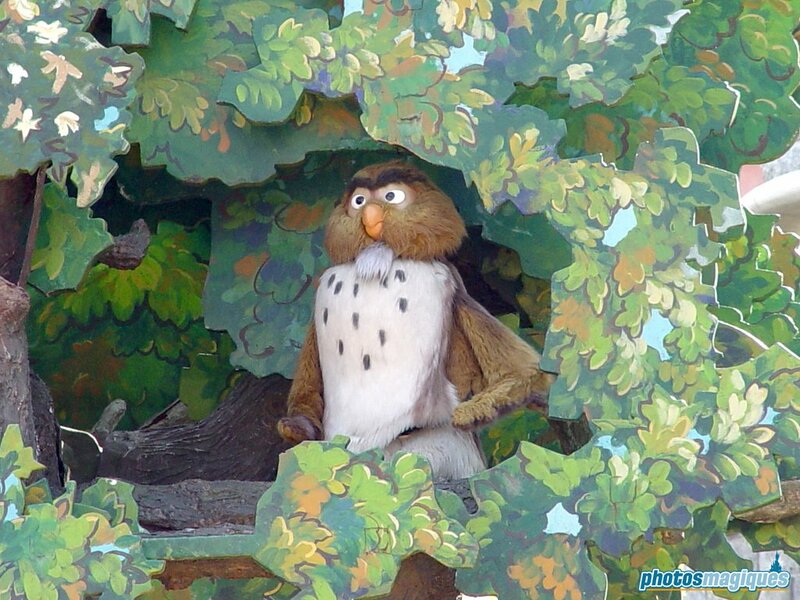 In 2006 the storyline was expanded and moved to Fantasy Festival Stage for another 4 years. 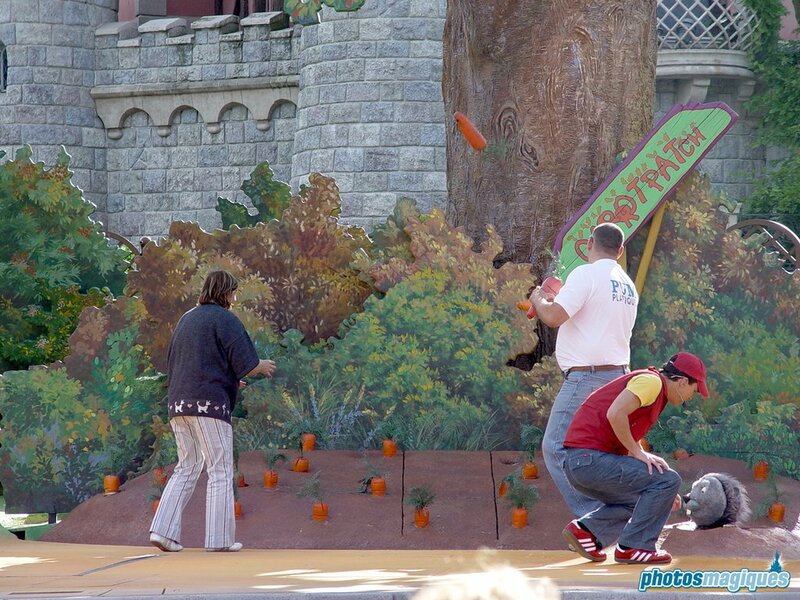 Adults were brought on stage to play a game with jumping carrots.